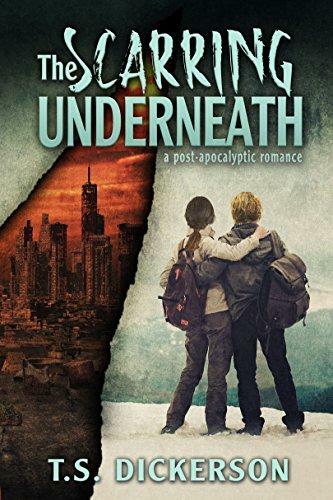 For four years, a damaged Cassidy Hood has had one focus; keeping her brother Cameron, and the band of survivors they lead safe in a post-apocalyptic world. But when they are forced to join two other bands on a cross-country journey, her goal becomes complicated. and the distraction of a new responsibility; a prisoner who is both fascinating and inexplicably familiar.